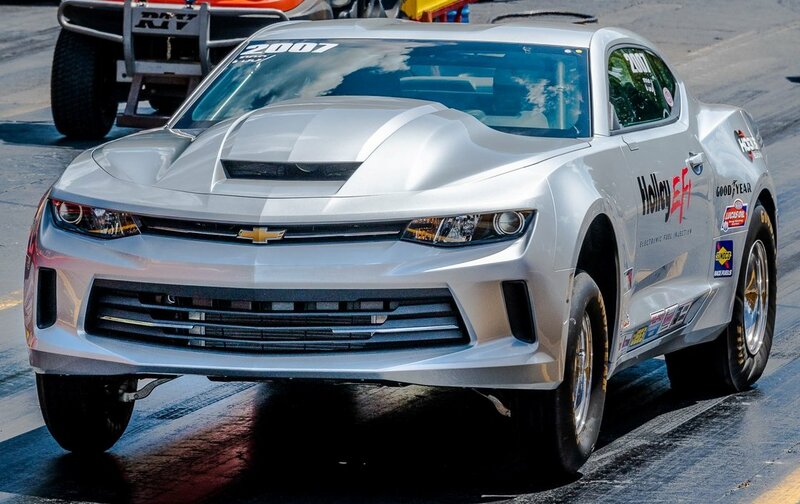 Veteran drag racer Daren Poole-Adams, who reached his first divisional final last season at the Lucas Oil Drag Racing Series event in Columbus and won his first NHRA title in Atlanta, is making believers of people with his direct-injection COPO Camaro. Between himself and Chip Johnson, who also drives his car, Poole-Adams' team swept class wins at four of five NHRA national events in 2018. "Chip won at Gainesville and Atlanta, and I won at Bristol and Dallas," Poole-Adams said. In fact, the only time in five starts that they didn't bring home the Wally trophy was in Charlotte, where something that had nothing to do with the fuel system (the starter, of all things) broke. 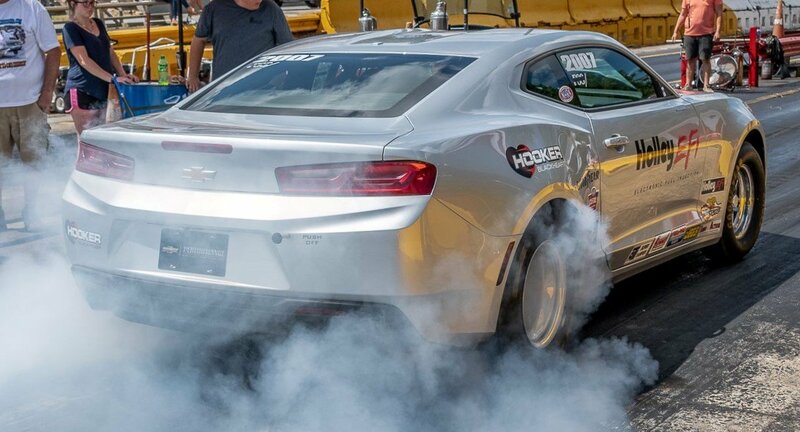 Poole-Adams, whose COPO Camaro was used by Holley EFI engineers and technicians to create Holley's first direct-injection systems, also was the guiding force behind the first-ever class win for a direct-injection car in 2017, when Holley Director of EFI Business Development Robin Lawrence was at the wheel. "Direct injection is just so relevant to what GM is doing," Poole-Adams said. 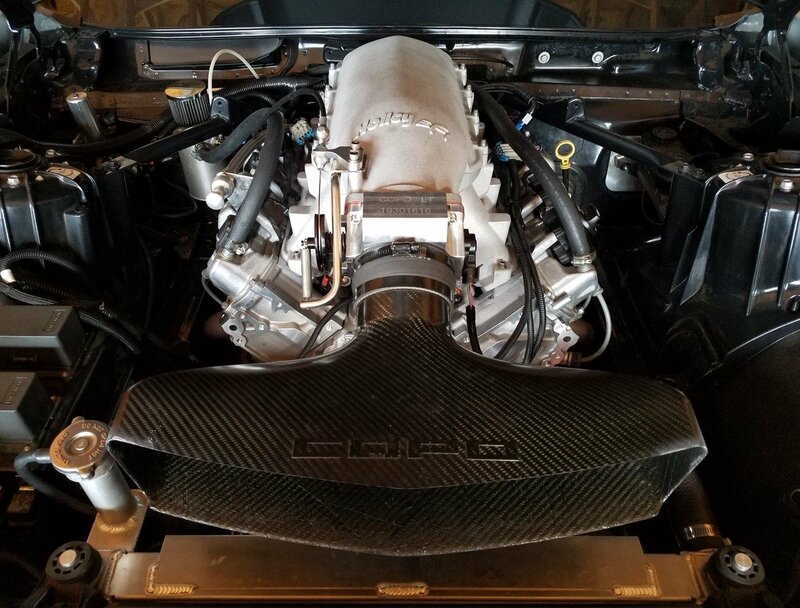 "That's their production stuff – stock block, stock crank, CNC ported heads, and no limited-travel lifters or anything like that. It's a technological marvel what you can do with DI. 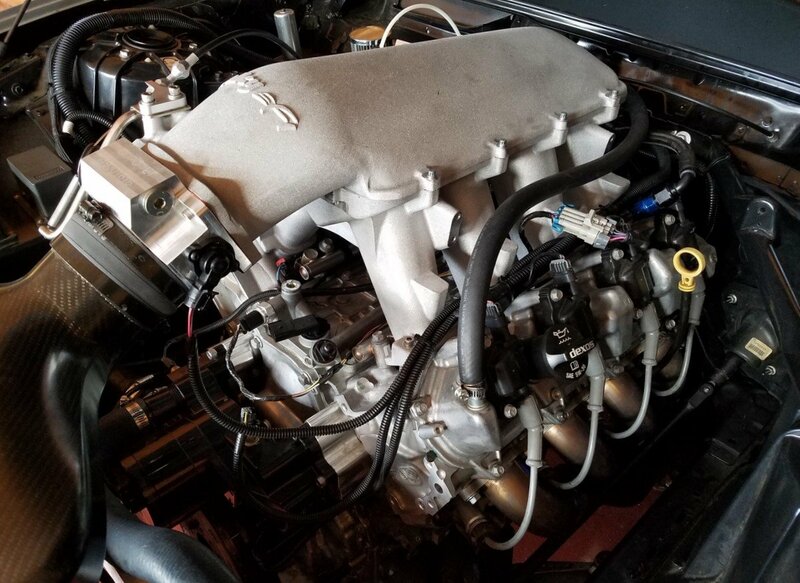 It's every bit as fast as my 427 was, and a lot of it is because of the straight-up efficiency of the cylinder heads." Poole-Adams, 51, has been racing since he was 18 years old and competing in the highly competitive world of Stock Eliminator since 1999. 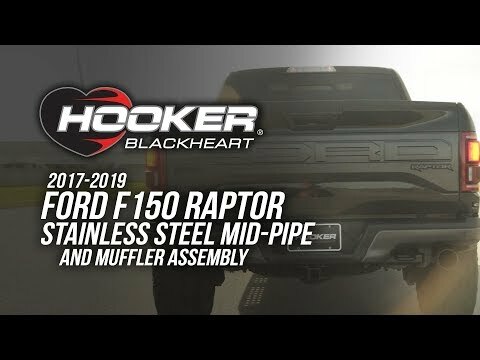 The Shelby, N.C., driver owns two businesses – one that produces equipment for the textile industry and one that manufactures stainless steel process valves used by automated machinery on General Motors assembly lines. He's always been drawn more to the mechanical aspect of drag racing than to the driving side. "I like driving, but these days everybody is crazy good. There are a lot better bracket racers than me, no doubt about it, but I've always been more focused on the tinkering side than chasing points. I've always taken on one project and then moved on to the next, and right now that project is direct injection. This is just getting started. People aren't going to believe what this stuff is capable of." 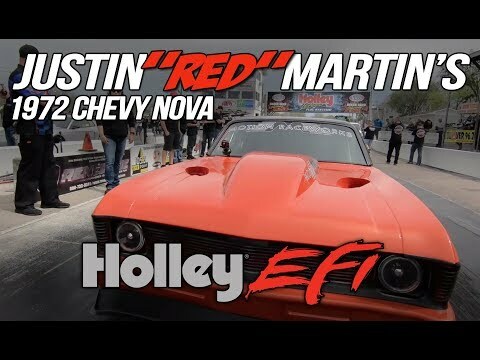 Click the link to see how some of Holley's sponsored racers have faired over the past month! All three are capable of supporting up to 550 horsepower, and all three make it simple to upgrade your carbureted fuel system to EFI.